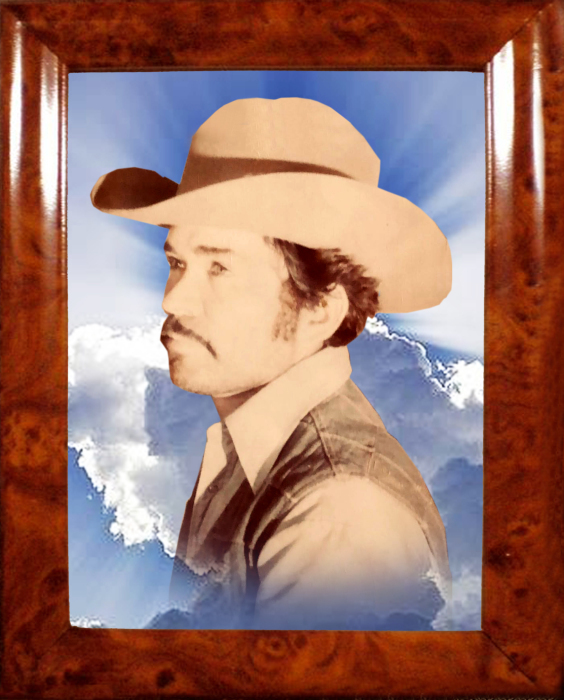 Joaquin Muñoz Perez, 75, Deming resident passed away Friday February 1, 2019 at Mimbres Memorial Hospital. Visitation will be Monday February 4, 2019 at 4 o'clock in the afternoon at Baca's Funeral Chapel with a rosary to follow at 6 o'clock led by Irma Jaurequi. Mass of the Christian Burial will take place Tuesday February 5, 2019 at 9 o'clock at Saint Ann's Catholic Church. Concluding services and interment will follow at Mountain View Cemetery. Father Tom Smith, O.F.M. will officiate. Joaquin was born November 29, 1943 to Consuelo Perez and Jesus Jose Muñoz in Gomez Farias, Chihuahua, Mexico. In 1969 he married Vicenta Perez Robles in Gomez Farias, Chihuahua, Mexico. He was a communicant of the Catholic Church and worked most of his life in agriculture. Joaquin will be remembered for his sense of humor, great personality, fun and loving person. He is survived by his wife, Vicenta Muñoz of the home; 4 sons, Martin Muñoz Perez and wife Gabriela of Cd. Juarez, MX, Joaquin Muñoz Perez Jr. and wife Elizabeth of Dimmit, TX, Jaime Muñoz Perez and Andres Muñoz Perez both of Deming; 1 daughter, Karina Muñoz and husband Sergio Saenz of Deming; 2 brothers, Fidencio and Jesus Jose Muñoz; 4 sisters, Antonia, Sofia, Belem and Maria Muñoz; 21 grandchildren and numerous great-grandchildren. Joaquin was preceded in death by his parents, Jesus Jose and Consuelo Muñoz, sister, Maria Cayetana Muñoz.